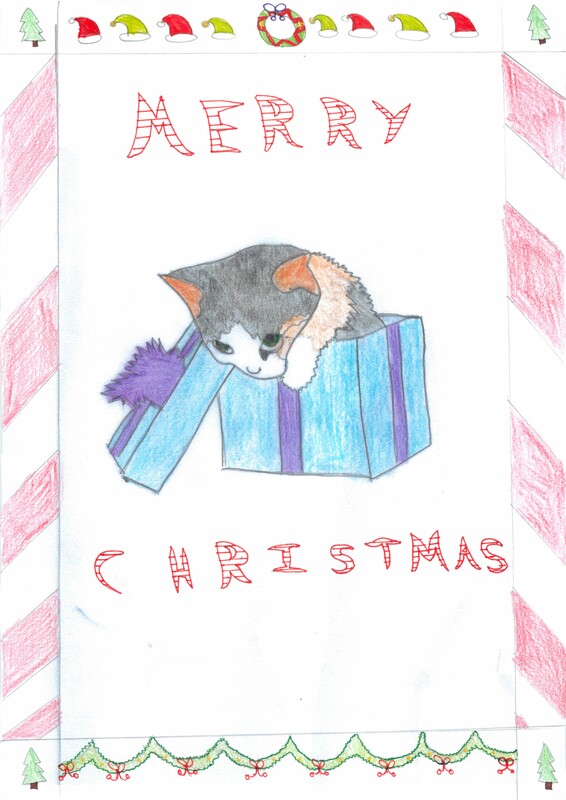 A slight variation on the normal information security theme as we approach Christmas. 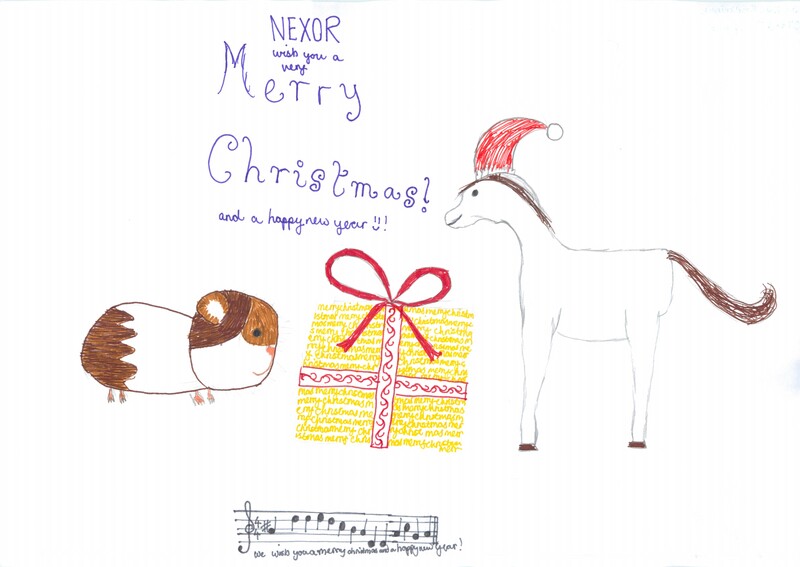 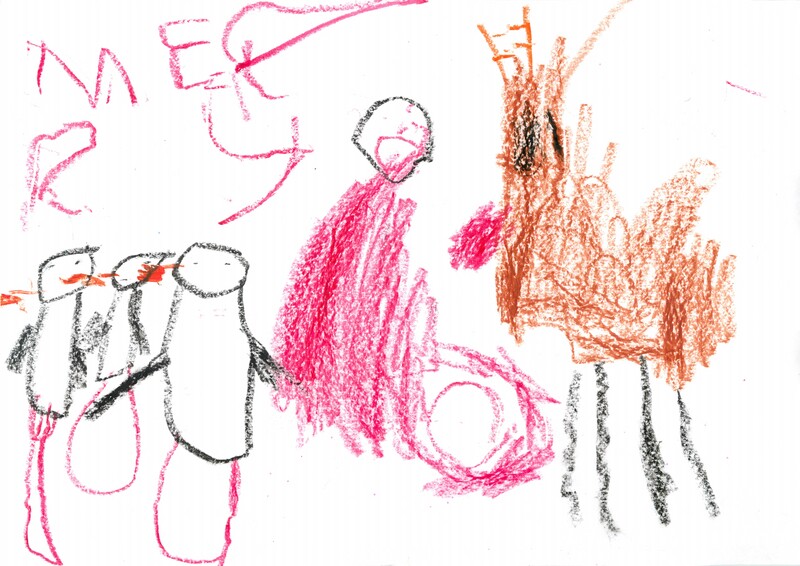 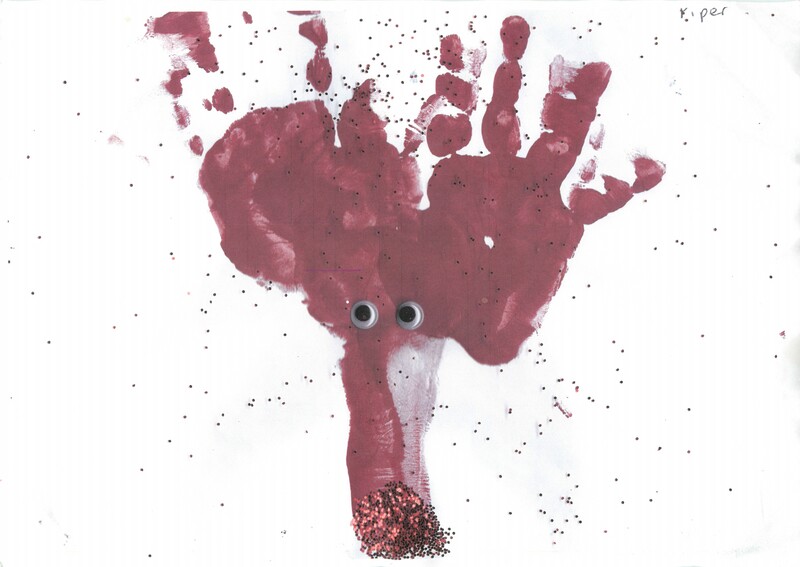 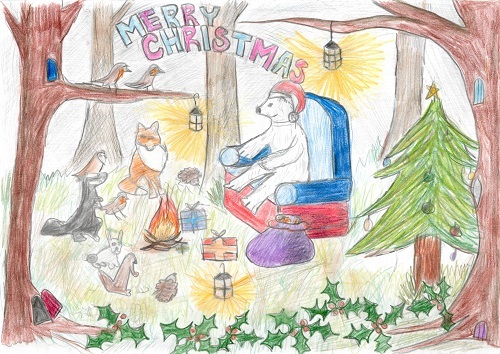 At Nexor we have a tradition of a Christmas card competition for all the young Nexor children. 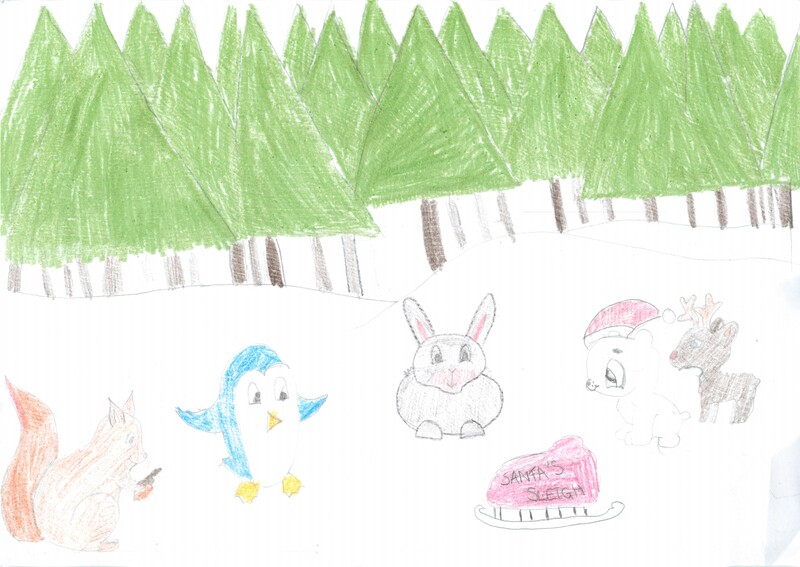 They are invited to design a Christmas card and the theme this year was “Christmas animals“. 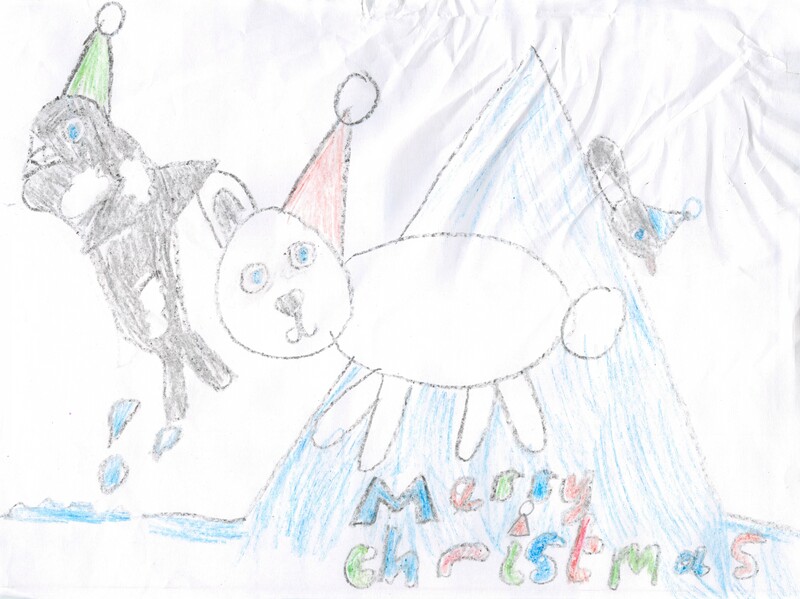 We had some fantastic entries – see below. 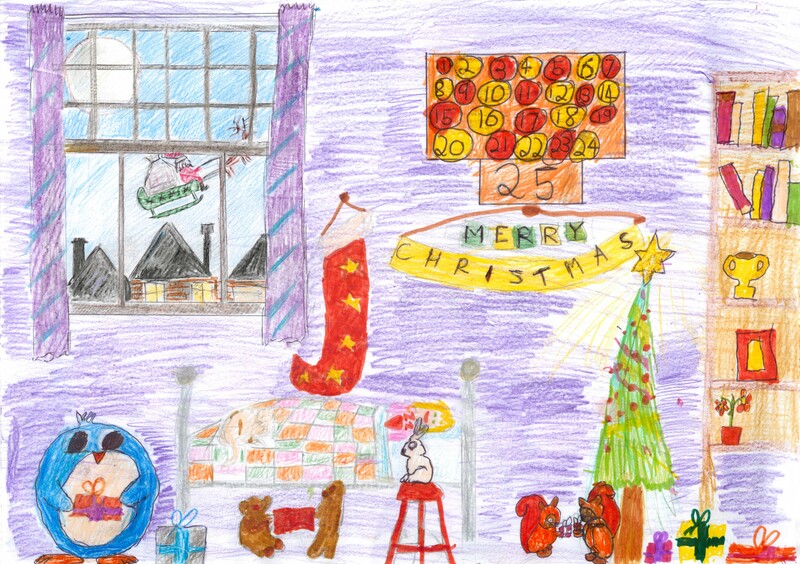 Our winner was from Grace (aged 11), daughter of our Compliance Manager. 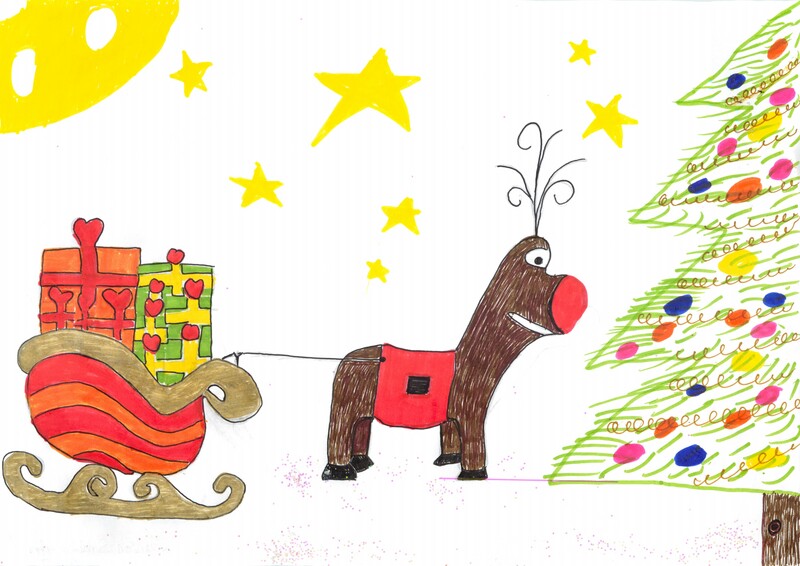 In lieu of sending out postal cards we will be making a donation to our chosen charity “Help for Heroes”.